Why homemade shampoo and conditioner? Do shampoo manufactures have your best interest? Since you are reading this post, I assume you are at least becoming sceptical. However, there are many very strong toxic chemicals which you can find in many hair products. Strong shampoos are damaging your hair if you are using them in a long term. Even more – cosmetic s products include Triclosan, which is an antibacterial agent. Triclosan is toxic to aquatic life; it has been found in the bodies of fish and human breast milk. In shampoos we can also find pthalates and parabens which have been linked to breast cancer and reproductive problems. To make your own shampoo and conditioner is super simple! Mix all the ingredients into an old shampoo or glass bottle and you’re good to go! 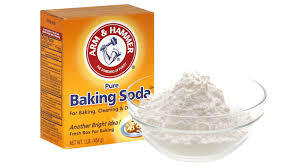 Mix 1 table spoon of baking soda with 1 cup of water. You can make it also in bigger quantity to use it several times. Blend all ingredients to make a smooth paste. Apply it to hair and leave it on for a half an hour. Give your hair a try of Nature! Home – made eco& zero waste cosmetics products! We are used to buy all our cosmetics, because it′s easy and practical. Unfortunately, as I wrote in the previous blog post, many of these products have hazardous effects on our environment. I want to share with you some simple recipes on how to make your own cosmetic products! These products can be prepared both cheaply and quickly. Moreover, we help environment in several ways – all ingredients are eco friendly and we don’t use new packaging every single time we make it! I will share a new recipe every week. For this week, we have Toothpaste! Why natural toothpaste? Most brands contain Fluoride, a toxic chemical that has not actually been shown to reduce tooth decay. And just think how much waste we produce with packaging of tooth paste, which everyone is using. 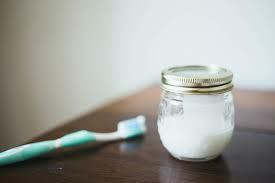 This tooth paste recipe was used by many people for several years and it has worked great! 15-20 drops of peppermint or any other essential oil. 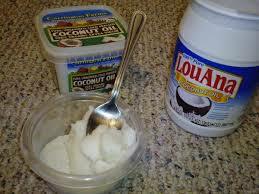 Instructions: Melt or slightly soften coconut oil. Mix it with other ingredients and stir it well. Put mixture into a small glass jar and let it cool completely. How to use: Dip toothbrush in and scrape small amount onto bristles/ you can also use a small spoon to put on toothbrush. 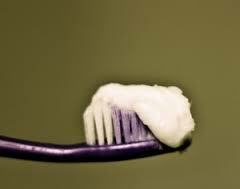 Coconut oil is a key ingredient in our toothpaste. It’s natural antiviral, antibacterial and antifungal activity is a key feature for our teeth. While we are brushing teeth it also destroys harmful germs in the mouth. 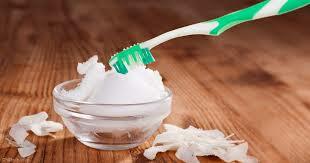 The coconut toothpaste strengthens our gums and eliminates the frequent occurrence of painful, bleeding gums. 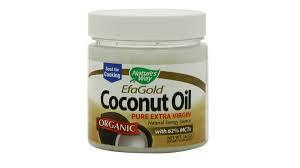 Coconut oil kills the bacteria responsible for gingivitis. If you have yeast infection in the mouth called thrush, coconut is also an excellent natural remedy for tackling this problem. In addition to all of these, it is also effective in tooth decay. 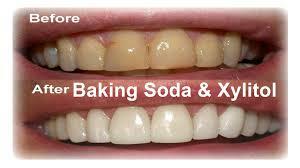 Baking Soda (Sodium bicarbonate) is another important component of homemade toothpaste. It is used for two reasons. Because it is slightly rough, it gently cleans teeth without damaging the tooth surface. It is also excellent to neutralize acid in our mouth. Soda moreover, neutralizes bad breath. 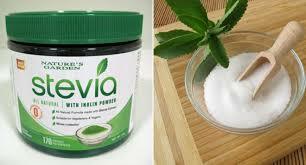 Stevia is a plant that has a very sweet taste but it does not contain sugar. With the addition of crushed leaves or powdered Stevia makes toothpaste pleasantly sweet and usually children like it more. 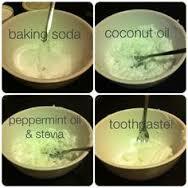 If you don’t mind about the taste of toothpaste, you do not have to use Stevia in your toothpaste. 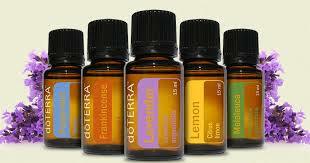 Essential oils such as peppermint, eucalyptus, orange, lemon, tea tree, lavender and many more. These oils have many antimicrobial effects, in addition to its pleasant and refreshing taste. It is super easy, right?